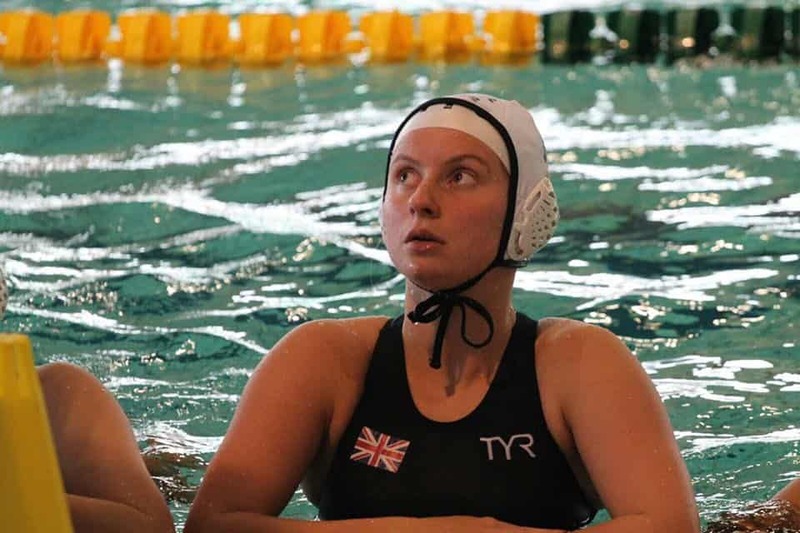 Stirling Water Polo’s Lauren Dundee has just returned from Novi Sad, Serbia where she represented Great Britain Under 17 Team in the European Championship from 20-27 August 2017. The Team had an extremely successful tournament where they eventually finished 6th. Having got through the group stages they succumbed to perennial power house Hungary in the Quarter Finals. This left GB to fight for 5th to 8th place and the highlight was a Penalty Shoot Out win against home side Serbia. This win meant they played Italy for 5th place and the GB Team went down fighting. The result of this 6th place finish means that GB automatically qualify for the 2018 World Championships and a year of hard work awaits Lauren who will be aspiring to represent GB on the world stage.